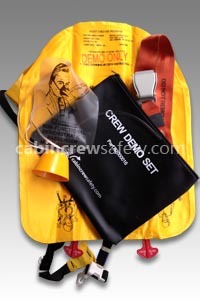 Double Chamber Crew Life Vest. 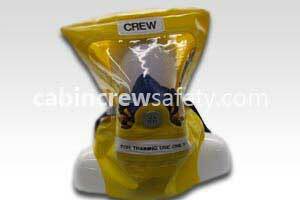 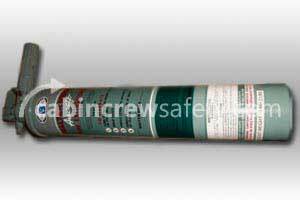 Sorry, there is currently no additional product information available about the Double Chamber Crew Life Vest part reference S-61850-7400. 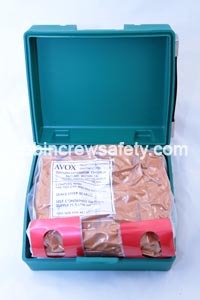 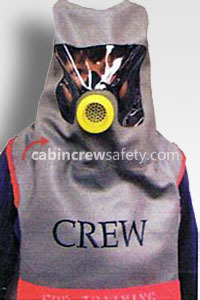 This double chamber crew life vest is supplied as un-certified representative training equipment. 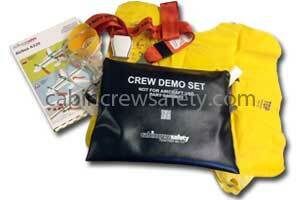 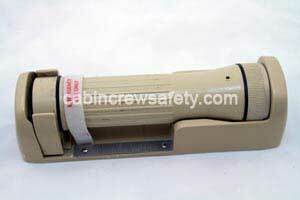 Looking for a Double Chamber Crew Life Vest for flight operations end use? 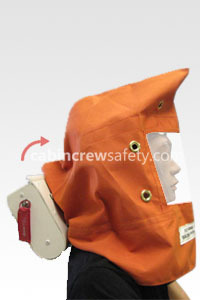 We're here to help with all of your equipment needs. 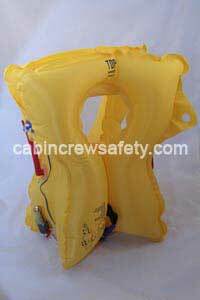 Not only with this Double Chamber Crew Life Vest but any other parts, equipment and reference training devices that you may require.